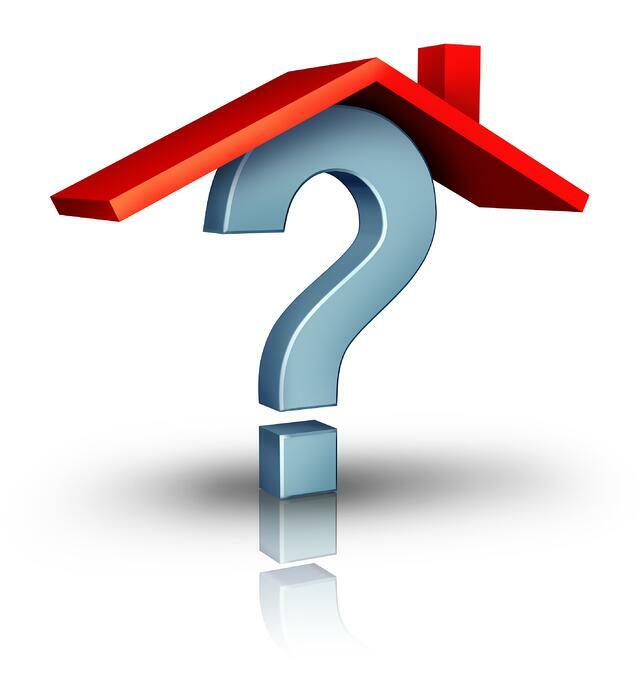 As the traditional summer PCS season approaches, do you plan to list your home for sale? Are you wondering what a military homebuyer might be looking for? To find out the scoop, I contacted a successful real estate agent working in one of the fastest growing military communities. This shining star is none other than MilitaryByOwner writer and military spouse entrepreneur, Karina Gafford. Instead, take a look at what military families are really looking for when shopping for a new home! built-in storage, especially in the kitchen or garage? an outdoor shed for storing yard and garden equipment? available space in the attic or basement? Highlight any generous storage features in your home listing! Do: Roll up your sleeves and deep clean those nooks and crannies. Don’t: Stash stuff out of sight. Instead, rid the clutter and showcase the available storage in each tidy cupboard and closet. When your home is squeaky clean, show off all of your hard work! Consider hiring a professional photographer to fully capture what you love about your house. Picture perfect photos may picque interest from those browsing online. If the price is right in comparison with the market, your “must-see” listing will soon be a “must-buy”! 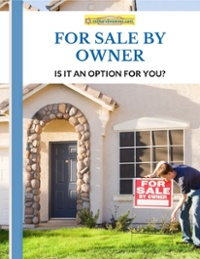 For further tips on selling your home, check out this FREE E-Book from MilitaryByOwner.